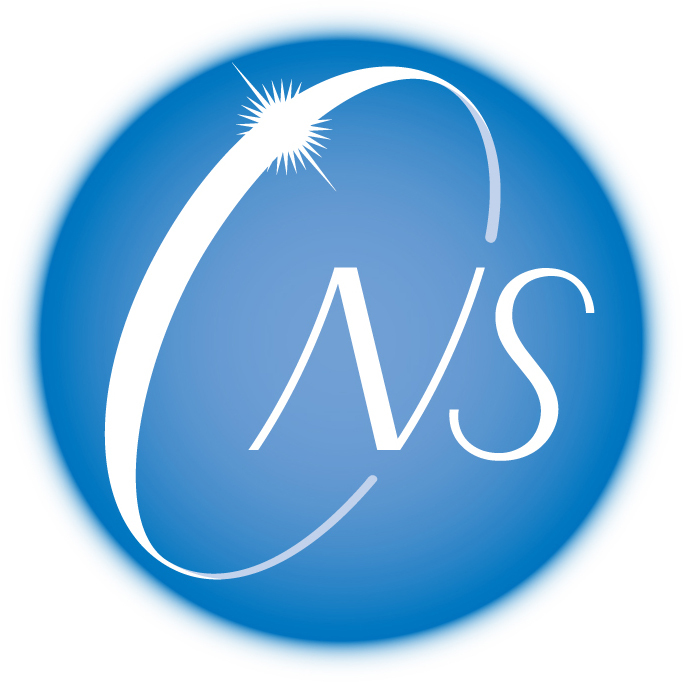 CNS has several devices in RIBF in RIKEN Nishina Center and pursues the experimental nuclear physics such as nuclear astrophysics and nuclear structure/reaction studies with radioactive isotope beams. We also have branches of fundamental physics with radioactive heavy elements, high-energy nuclear physics, nuclear theory and development of ion sources. FIELD: Experimental and theoretical nuclear physics. The successful candidates will work on experimental nuclear physics with radioactive isotopes mainly by using the devices of CNS (CRIB, SHARAQ, Ge array (GRAPE), OEDO, Active Target, etc…), on fundamental physics with radioactive heavy elements, on high energy nuclear collisions at ALICE at LHC, or on nuclear structure theory. ELIGIBILITY: They must hold a recent Ph.D degree in experimental/theoretical nuclear physics, or a related field by April 1, 2018. One-year fixed-term employment contract, renewable, based on the evaluation, up to March 31, 2021. The start of the employment is April 1, 2018 (negotiable). SALARY: ~ 300,000 yen/month (gross). Additionally commuting expense will be covered. The above materials have to be uploaded to the file server with the PDF file. We will inform you on the URL of the file server and also the password. After initial screening, interviews will be arranged in the end of January. Interviews will take place at Wako and consist of a presentation of the research achievements and plans followed by an interview. For applicants from abroad, the interview will be conducted via Skype or TV conference system.